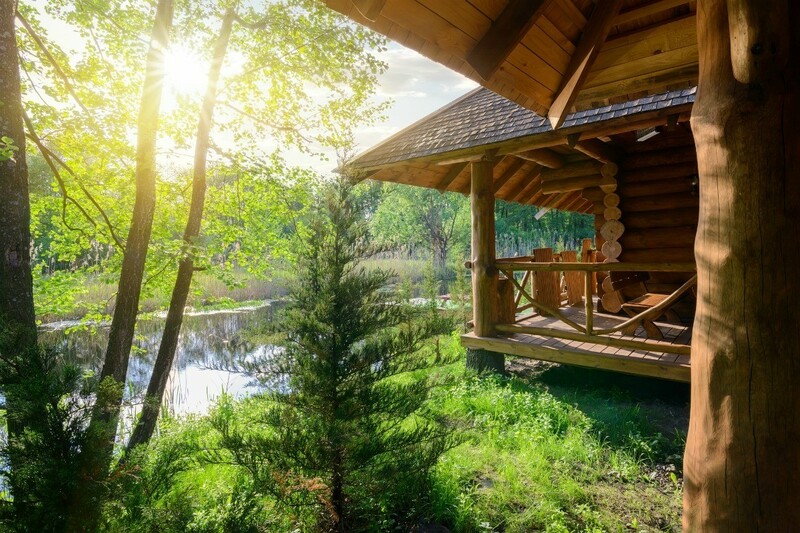 Renting a home in a vacation area can be more relaxing than camping and much cheaper than staying at a hotel. 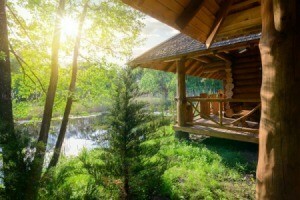 This is a guide about renting a cabin for summer vacation. This summer, with the price of gas so high, we are taking several mini-vacations in areas close to home. We live about 45 minutes from Blackwater Falls so we will be staying in a cabin in the state park. I checked the rates and they had a special called Awesome August. We will get the cabin for 1/2 price for each night we stay that month. Also, we are going with a niece and her husband, so we will split the cost. The cabin has two bedrooms and a kitchen with microwave, stove, and refrigerator so we will be able to do some cooking and save money on a few meals. I also plan on going to the Dollar Store and getting plenty of snacks there. I will buy soda on sale and take a small cooler in the car for pop and snacks. You can save a lot of money on just soda and snacks. I've been looking for coupons for things to do while we are there. I know we will have a great time and with the savings I mentioned, we can eat out and enjoy some of our favorite meals. Looking forward to vacation! For my family's summer vacation, we rented a cottage for a week and truly enjoyed the solitude. Who could ask for better than getting up to fresh coffee while enjoying the sounds of birds singing and the site of a beautiful lake off the balcony. It is one week in my year that I did not have to worry about laundry, housework, work, or any number of other things I do regularly at home. 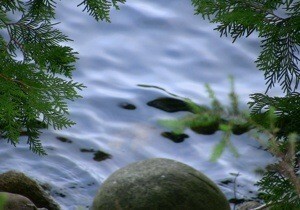 Here is a photo of the tranquility of my days while camping.